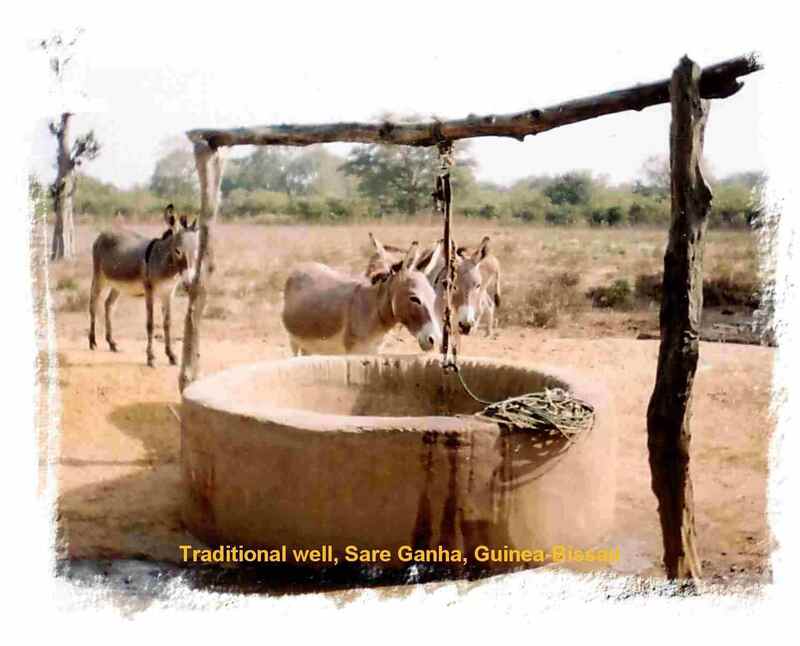 During the last decade, the focus of water supply and sanitation projects in West Africa has changed from a supply driven to a demand driven approach. A community wishing to improve water supply and sanitation must contribute to the construction costs and accept operation and management responsibilities. Programmes construct the water supply system and provide training in operation and management, as well as extensive hygiene education in relation to promotion of household latrines. Intervention consult has provided professional advice in relation to the planning of extension work and the training of extension workers and community-based water and sanitation committees in Ghana and Guinea-Bissau. Consultants from intervention consult speak Portuguese as well as the Kriol of Guinea-Bissau.